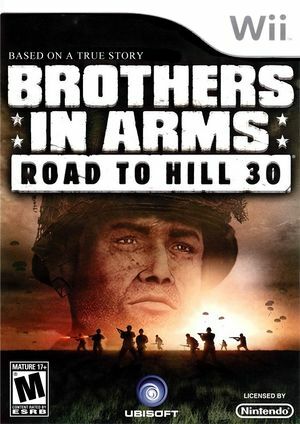 Take part in the story of Brothers in Arms: Road To Hill 30! Relive the first eight days of the Normandy landings as the heroes of the 101st Airborne Division suffered in the most real World War II game ever created. The graph below charts the compatibility with Brothers In Arms: Road To Hill 30 since Dolphin's 2.0 release, listing revisions only where a compatibility change occurred. This page was last edited on 17 February 2018, at 05:09.